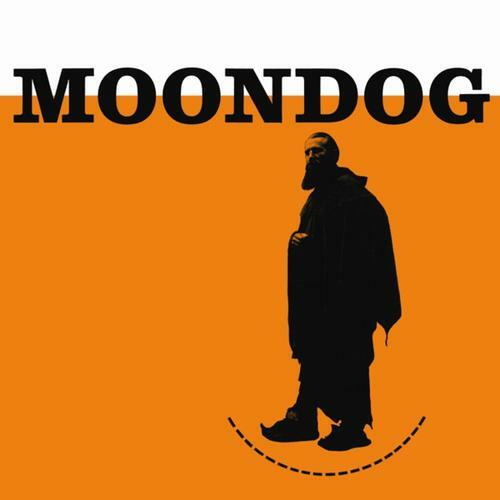 Moondog's debut release, originally on the Prestige label, came out in 1956, long after he'd become a legendary New York City street performer. The blind Kansas native showcases his talent for the minimal and avant-garde here, with compositions driven by percussion and Japanese-inspired melodies, complimented by street sounds, recitations, and animal noises. Bizarre even for today's standards, it's a wonder this was released over a half-century ago. Moondog's brilliant debut, reissued on limited edition clear vinyl.